Matt Damon and director Paul Greengrass talk to Simon about their new film Jason Bourne. Plus the UK Box Office Top 10 and Mark reviews the week's new films including Star Trek Beyond and The BFG. 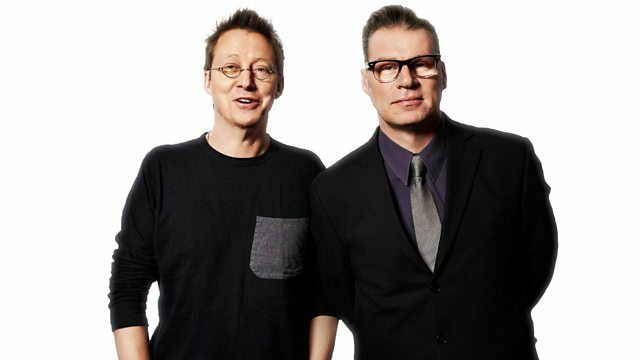 Download the Kermode and Mayo podcast at bbc.co.uk/podcasts/5live. Mark and Simon present the Wittertainment Code of Conduct. In 2D.